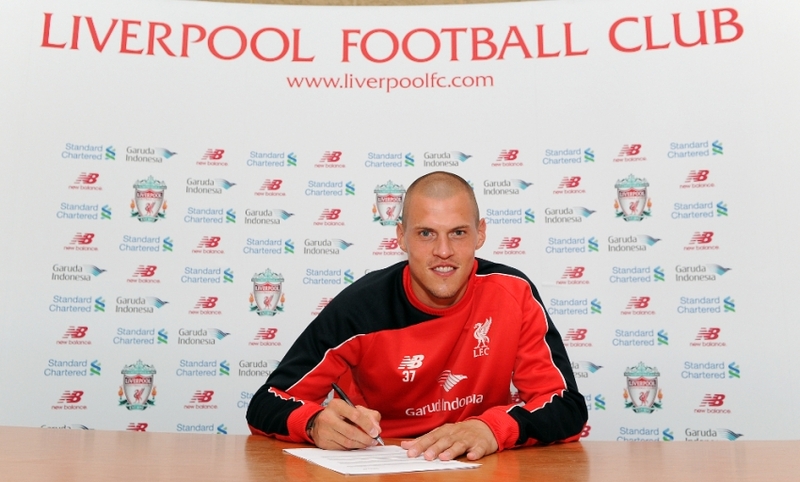 Liverpool defender Martin Skrtel has today committed his future to the Reds by signing a new contract with the club. As the first week of pre-season training nears a conclusion, the Slovakian put pen to paper on the fresh extension. Seven-and-a-half years after his arrival on Merseyside, Skrtel has become an almost permanent fixture in Brendan Rodgers' defence. The centre-back made 48 appearances in all competitions last season and will pass the 300-mark for the club in the next campaign. He has also chipped in with 17 goals and captained the team on six occasions since joining from Zenit St Petersburg in January 2008. Stay logged on to Liverpoolfc.com for exclusive reaction from Skrtel on signing his new contract.